Michael E. Gibson was born August 4, 1960 to Elizabeth and Harry Gibson in Los Angeles, California. He transitioned this life on October 19, 2018. 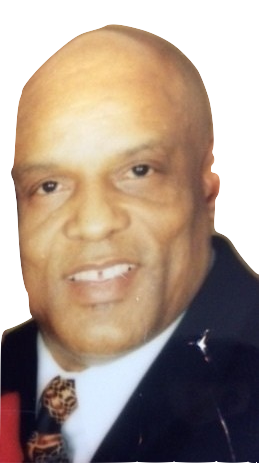 Mike as he was affectionately called was a member of the Longshoremen for seven years, and was a basketball fanatic. He also loved photography, jazz, and traveling. Mike was preceded in death by his parents, Harry and Elizabeth Gibson. He leaves to cherish his memory, his wife Selena Gibson; children Naja Gibson, Jordan Gibson, Darrian Barnes and Tamyra Holley; 1 brother, Rodney Gibson (Pat) of Inwood, West Virginia; he is also survived by 2 grandchildren, Ava and Darrian Jr. and a host of other family and friends.